Pulau Ubin (Granite Island) is a boomerang-shaped island which is situated offshore around the north-eastern corner of Singapore. 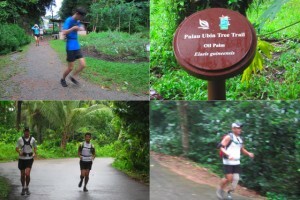 It used to be a cluster of five smaller islets and become united as a single 1,020-hectare island. Life on this island retains the rustic beauty and simplicity of Singapore’s villages or kampongs back in the 1960s. 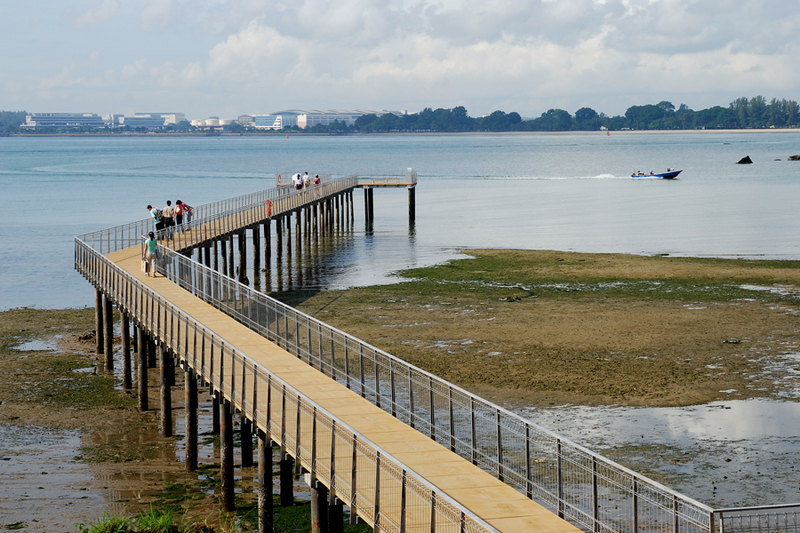 A trip to Pulau Ubin is not complete without at visit to Chek Jawa Wetlands, one of Singapore’s richest ecosystems where six major habitats meet! 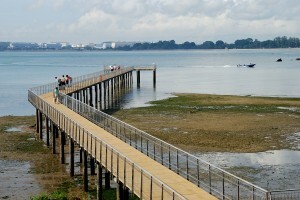 Run along the one-kilometre-long boardwalk and marvel at the different species co-existing within the mangrove. 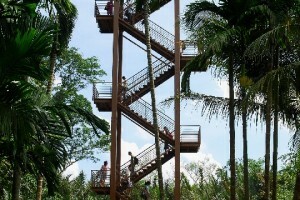 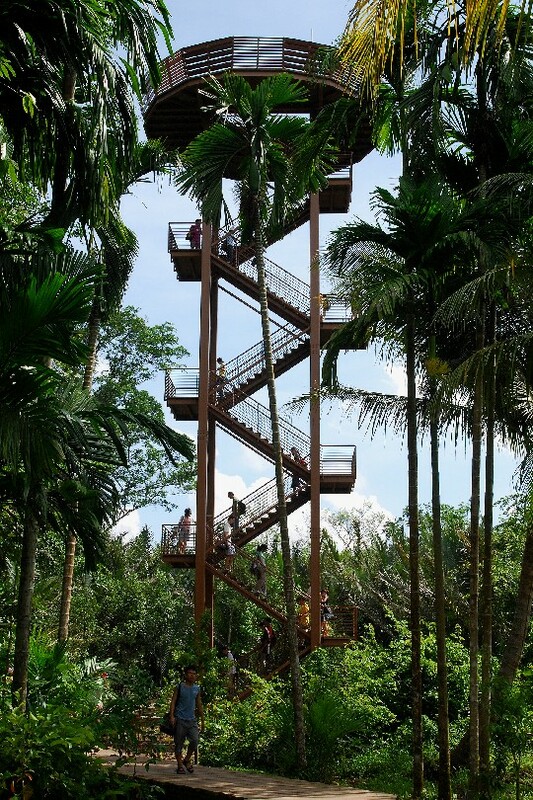 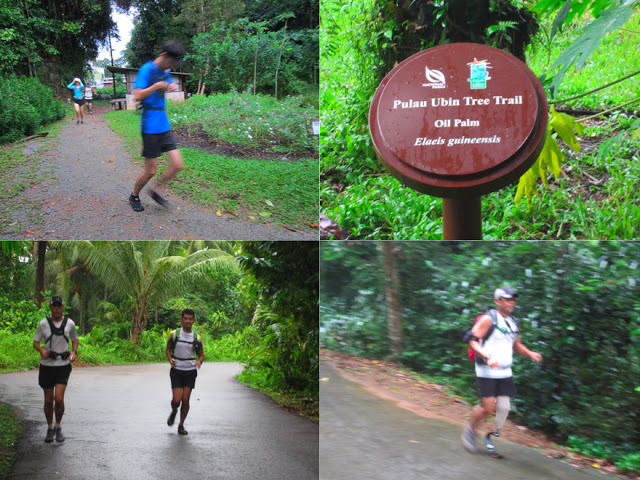 Climb the 21-metre-high Jejawi Tower to enjoy the spectacular sight of Pulau Ubin from above. 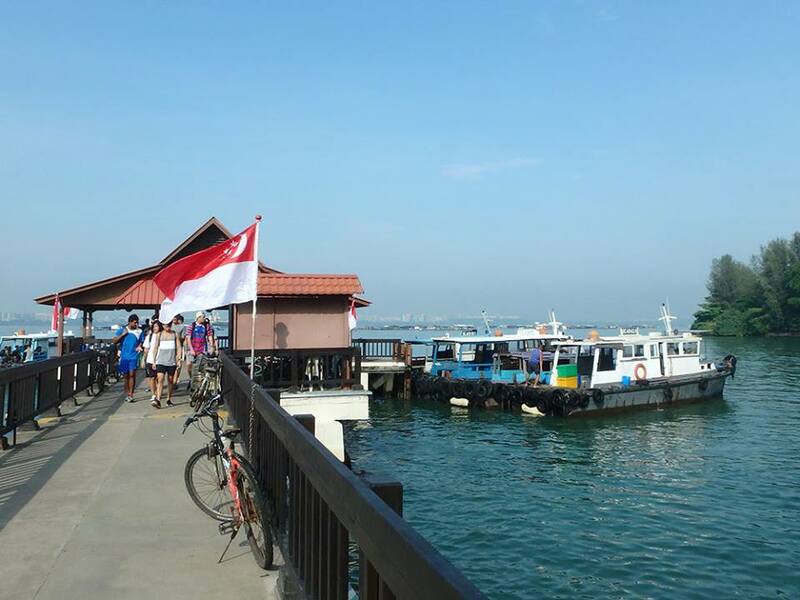 Next, take the bumboat from the Changi Point F erry Terminal, which is about 3 minutes walk from the Changi Bus Interchange. 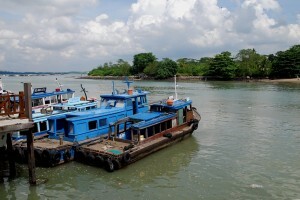 Boat ride is approximately 10 minutes and is available from 6am to 8pm.